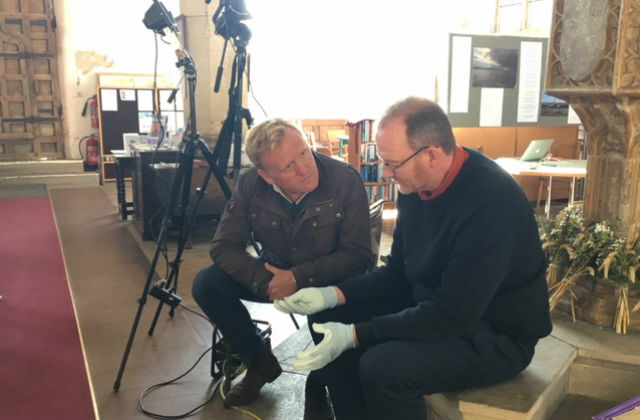 Today BBC Breakfast featured a package following the announcement that the Heritage Lottery Fund have awarded £3.8 million for a ground breaking project being led by Natural England to help churches that host large bat roosts in churches. You can watch the full feature here which was aired at 07.46am. The package features interviews with Natural England, a church representative and member of the Norfolk Bats and Churches project discussing how this new funding will help deliver a five year partnership project bringing together wildlife, heritage conservation and church organisations to save bats and protect churches for future generations. England’s bat population has suffered historic decline which has forced many to find refuge in some of the nation’s historic churches. The funding announced today will give great impetus to the partnership of heritage, wildlife and church organisations which aims to resolve conflicts. Together these groups are demonstrating astonishing passion and drive in working together to save these wonderful animals and protect cherished churches across the country. Coverage of clinical waste operator, Healthcare Environmental Services, continues following an interview with the company’s CEO given to BBC News. The company claims that there is insufficient incineration capacity to deal with clinical waste in this country and that the Environment Agency (EA) denied a request to extend the company’s permit while they tackled the backlog of waste. They also raised concerns about the disposal of waste as part of NHS contingency plans. The EA has looked into this issue and there is industry-wide agreement that there is enough incinerator capacity and other businesses in the sector are not experiencing problems. Although the company requested permission to store more waste on site than their permit specified, the EA would only allow this where there is confidence that the operator will comply with any temporary conditions set out. Based on the company’s previous compliance history, their request was refused. The story ran on the Today Programme and is carried on BBC News Online and The Guardian. It’s not true to say there is insufficient incinerator capacity - there is industry-wide agreement that there is enough capacity to deal with clinical waste and our site inspections show the rest of the sector is performing well. However, Healthcare Environmental Services has significantly and repeatedly breached its environmental permits by storing excess waste at a number of its sites. We have taken a range of action with the company but they have continued to operate unlawfully. As a result, in addition to our enforcement activity to clear the sites, we have launched a criminal investigation. We are urging sheep farmers to remain vigilant for bluetongue virus after the disease was picked up and dealt with in four sheep. 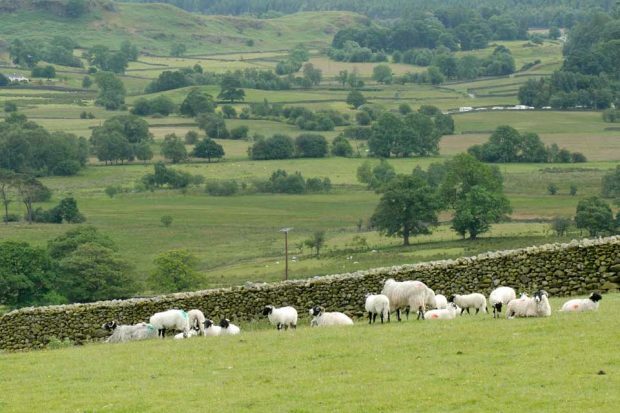 The sheep were imported in a group from France, and the disease was identified as part of routine post-import testing when the sheep were brought to Lancashire. The four sheep have been humanely culled as a result. The virus poses no threat to human health or food safety. The virus is transmitted by midge bites and affects cattle, goats, sheep and other camelids such as llamas. It can reduce milk yield, cause infertility and in the most severe cases is fatal for infected animals. Action is being taken to ensure the spread of the disease is prevented, with movement restrictions at the affected premises. This follows similar action taken for two affected cattle last month . Sheep and cattle farmers are strongly reminded to stay alert to any signs of the disease, to check the vaccination status of all animals before purchase, and practice good biosecurity on their farm premises.